The group will depart from the Tourist Center in Matthews at 2:00 pm on Sunday, June 4th and will return at 11:00 pm on Tuesday, June 6th. 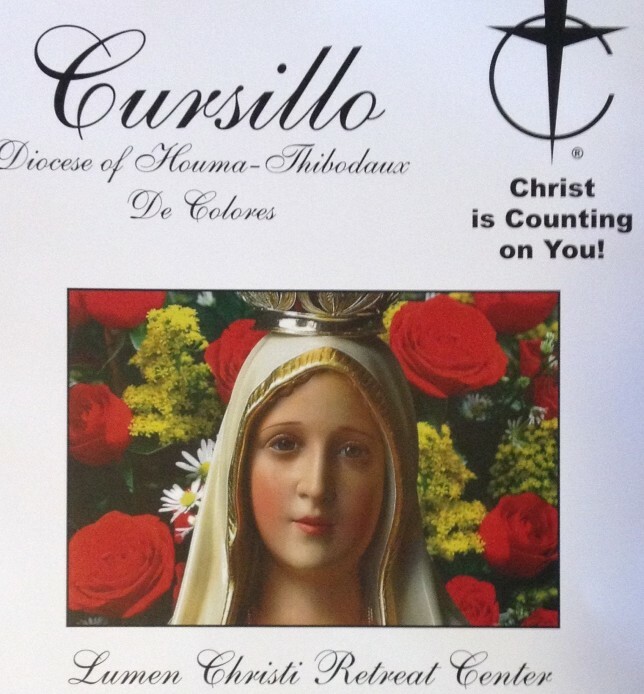 For upcoming Cursillo dates, scroll down this page!! !